So you wanna be a Doctor, eh? Imagine this… You graduate from High School and go STRAIGHT to Med School. No MCAT. Allow me to answer all your burning questions about taking a Combined Bachelor’s M.D. Program! What is a Combined BA/BS M.D. 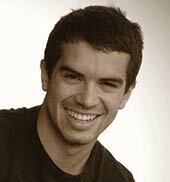 Program? You take pre-med majors and attend pre-med colleges to prepare for Med School, right? The thing is, YOU STILL HAVE TO GET IN. So you can do ALL that work to get ALL those pre-med requirements down and there is always the slight possibility that you’ll never even be a Doctor! Turns out, just like there are merit-based scholarships that you are guaranteed to receive after you’re accepted to certain schools, there are programs that guarantee you’ll continue on to Med School after High School. They’re called Combined Bachelor’s M.D. Programs. Essentially, you enter Med School DIRECTLY after graduating High School. Where do I find these progams? View the complete list of BS/MD programs that don’t require the MCAT. However, this is not the case for every program. Here is a more comprehensive list of Med Schools offering combined BA MD programs. You will find that while some of the No-MCAT schools are on this list, there are other Med Schools as well. These schools DO require that you take the MCAT. How do I find a program for me? Just like any college-search, you want to look for a school that suits your interests. What do I want to do in the Medical Profession? What Med Schools have the best options for my field of study? Let’s say you want to be a pediatrician. If you Google “top med schools for pediatrics,” you’ll see that US News ranked the University of Pennsylvania as the top Med School for pediatrics. EVEN IF there is information about the program listed on the website of your Med School, you should find out everything you can about it via the Admissions Office. 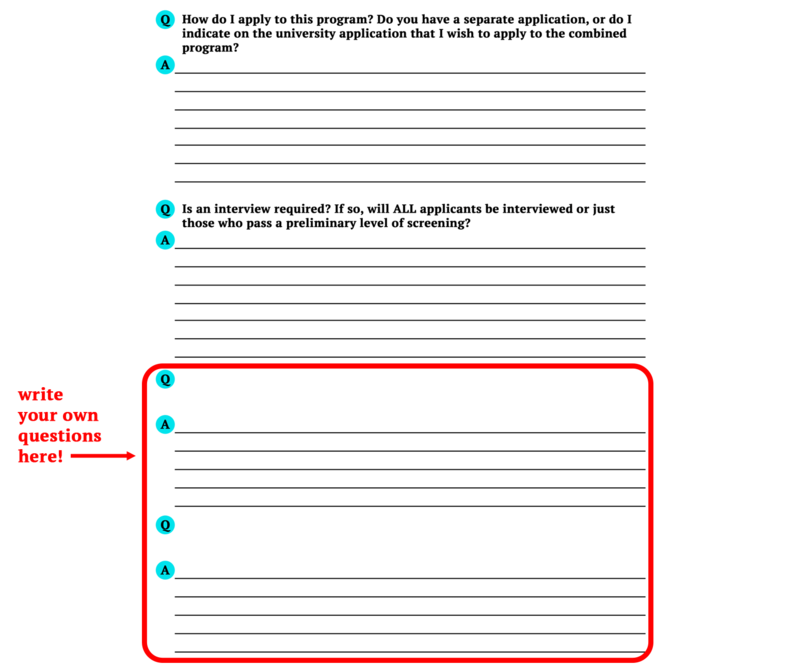 Before you call, write out any questions that you have about the program. With help from College Confidential, I’ve created this questionnaire. You can use this as your guide when speaking to an Admissions Officer. As your questions are answered, make sure to fill in the spaces underneath so that you can reference them later. Download this form to your computer and open it with Adobe Acrobat. Select “Edit PDF” and draw a text box over the area you’d like to type. Set your font size to “16” and your font to “Arial” (Or whatever your preference is). Then, upload the document to your Google Drive. This way, you will always be able to access this information when you need it. If you don’t have a Google Drive, use a DropBox account. I’m not going to lie. Getting into these programs IS NOT A CAKEWALK. Thousands of students take the MCAT and go through the traditional application every year. To be one of the students who doesn’t, you need to step up to the plate (academically speaking). Specific programs have specific admissions requirements. As you will learn in filling out your questionaire, you’ll need to meet or exceed requirements for GPA, Test Scores, rankings, and more. There will be additional application materials you may be asked to submit. You may be asked to attend an interview, submit a resume, or both. In my last post on finding and applying to scholarships, I introduced you to a tool called Asana for applying to scholarships. You can use this same tool under Team “Bright Future” to create a project for the program you want to enter, for example, “University of Pennsylvania Program”. Within that project, create tasks for GPA, Test Scores, etc, and create baby-steps for those tasks using subtasks. Assign yourself due dates and use those to stay on track toward your program’s admissions deadlines. Once I’m accepted, what can I expect from my program? All of these programs are rigorous. Like AP classes, they are of an accelerated pre-med curriculum. In other words, don’t slack off!! Be prepared to take on a heavy workload, and to spend a large amount of time on your studies. That being said, every program has it’s differences. You can add more personal questions to your questionaire to learn more from the Admissions Officers about what it’s like to be in that specific program. How will my program prepare me for Med School? There are a number of ways that your program helps prepare you for Med School. Just like in pre-med majors, your classes will need to meet all the standard pre-med requirements. I also recommend that you take Social science classes (e.g, psychology, sociology). This is a list of standard pre-med classes you will take as part of your pre-med curriculum. Are there other benefits to being in a BA/BS M.D. program? Yes! One of these benefits is networking. You will develop circles of friends and acquaintances within the Medical professions as you go through your program. This is great for moral support within your program and Med School, and also gives you connections in the real world when you start your practice. 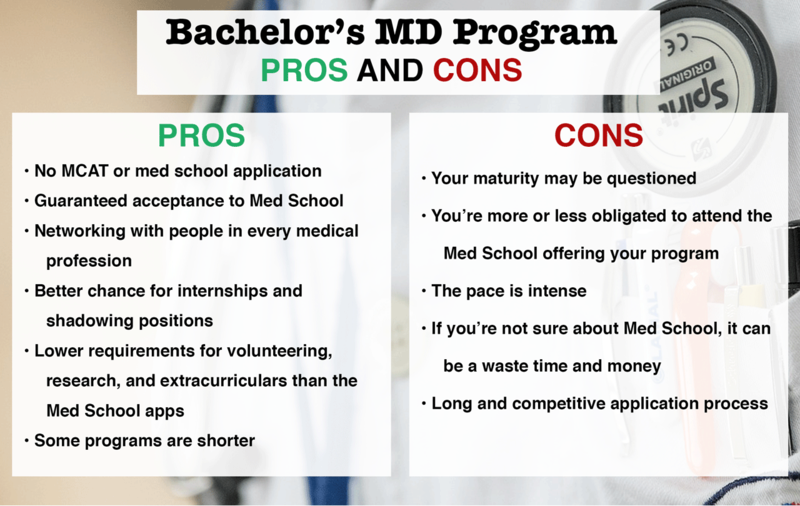 If joining a Combined Bachelor’s Med Program is the right choice for you, you will experience many other benefits in addition to this. However, there ARE some cons to joining these programs that you should consider, especially if you are not sure about being in the Medical profession. Do I have to attend the med school that offers my program? Here’s my recommendation: Attend a Combined Bachelor’s M.D. Program at the Med School you want to continue in. According to Dr. Stephanie K Fabbro, a Med School graduate who started in a BA/BS M.D. Program, you are not legally required to attend Med School at the University that offers your program. BUT students who try to transfer schools after graduating their program are seen as unprofessional and risk being dropped from the school that originally accepted them. So pick the right school the first time around. To sum up it up, you can enter Med School DIRECTLY after High School… and you don’t have to take the MCAT to do it. Make sure the Med School offering your program is the one you want to attend for Med School, because you can’t transfer! Know anyone who’s been accepted into a Combined Bachelor’s MD Program? Tell us about it in the comments below! Wow. I had no idea this even existed. So cool. Thanks for the details!